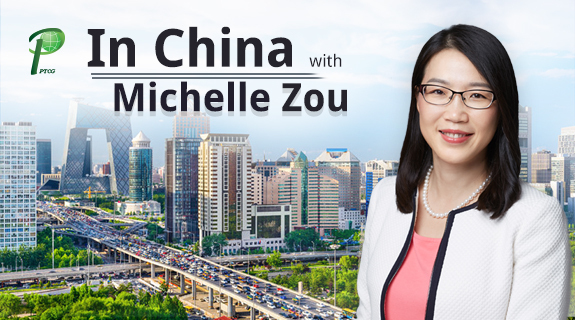 “In China with Michelle Zou” features interviews of thought leaders and executives combined with experts in a range of industries. We reveal their thoughts and personal stories about the various opportunities manifesting with China’s economic development and social changes. From our guest Chinese and foreigners who have lived in China, you will learn valuable information about today’s China and how it relates to you.